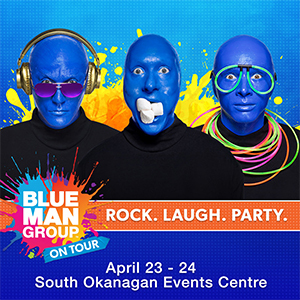 From action-packed sporting events, Penticton Vees Junior ‘A’ Hockey games, family shows to concerts and Broadway shows, you’ll find all the excitement right here at the South Okanagan Events Centre (SOEC). If you’re a company, organization, church group, youth group, minor sports association or just a group of friends or family, we promise to provide you with a great entertainment experience and unparalleled service. Group Sales is not available for most concerts, but is generally available for multi-day events and theatre/off-Boradway shows. By ordering through the Group Sales Department, you will be eligible for a discounted price on tickets for various events at our facility. Your group will be seated together when available. 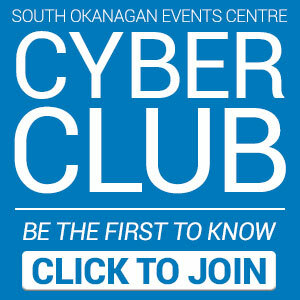 Penticton Vees Group sales inquiries? Great pricing for groups of 10+ people. Group sales orders can be processed up to one hour before game time.